The Beggarstaff Brothers were greatly influenced by Henri de Toulouse-Lautrec’s use of solid areas of colour and his minimal colour palette. They assumed the name Beggarstaffs after having seen it on a sack of corn. This double identity differentiated their commercial work from their work as artists. 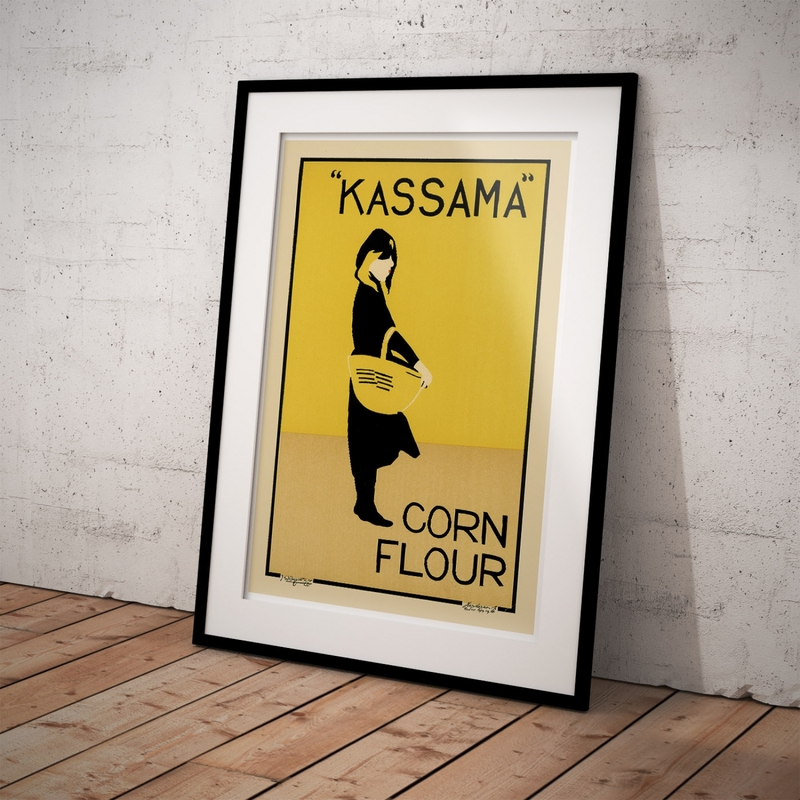 The Beggarstaffs created the modern woodcut poster, with clear outlines and large expanses of flat colour. 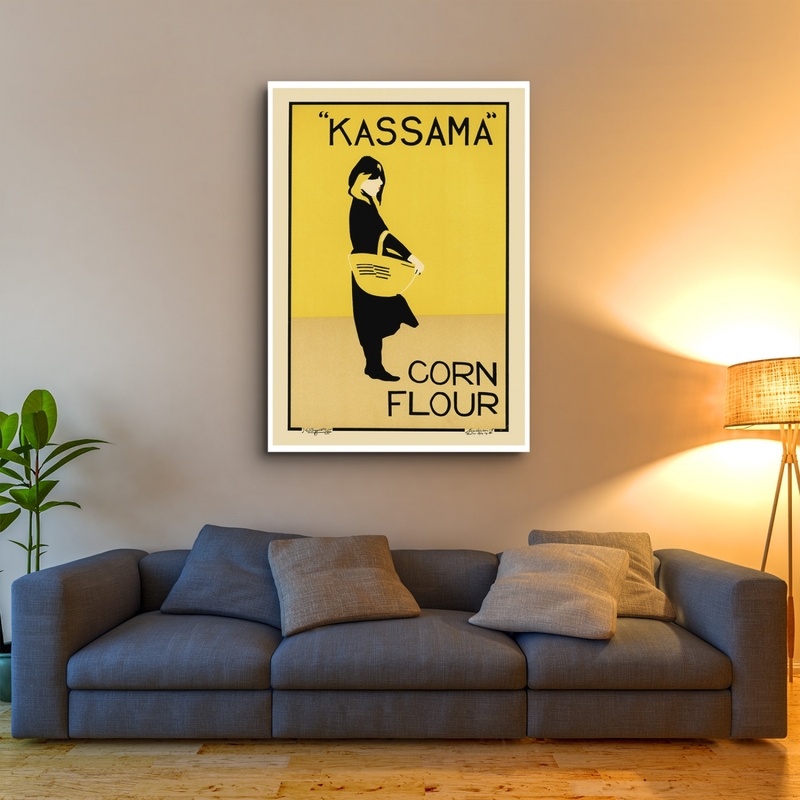 JustPosters.com.au offers a wide range of Art Nouveau Posters online that are just the thing for decorating your home. 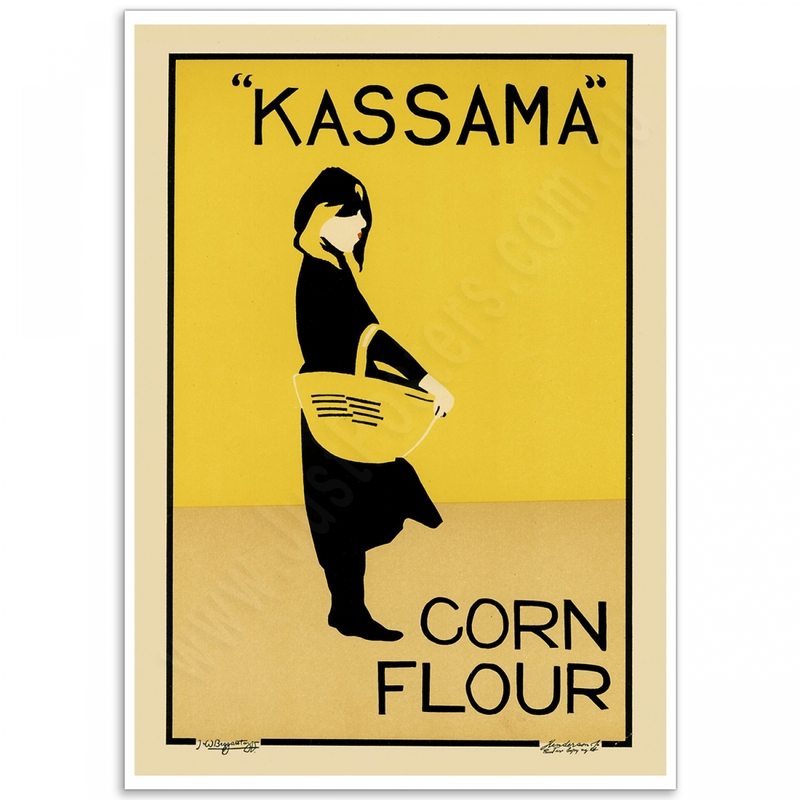 Have a look our collection and purchase online today. 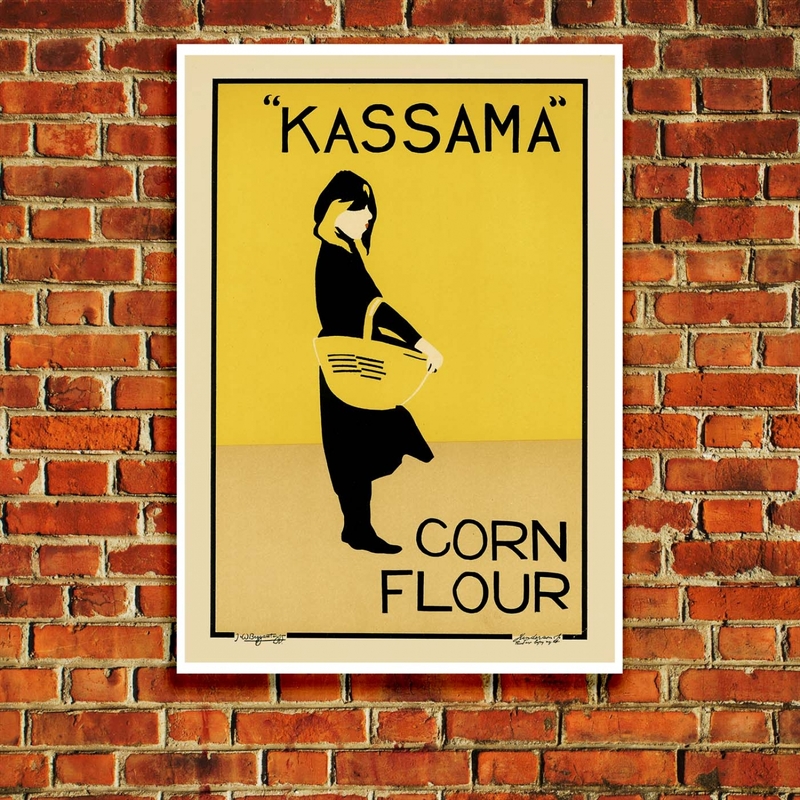 The 'Kassama, Corn Flour' Poster is a reproduction of a 1894 Vintage Poster. Chocolat Menier Poster - Firmin BouissetAn example of "Affiche Artistique", Advertising Chocolate.Ar.. Exposure Meifren by Francisco de Cidon - PosterFrancisco de Cidon was poster artist who excelled ear.. 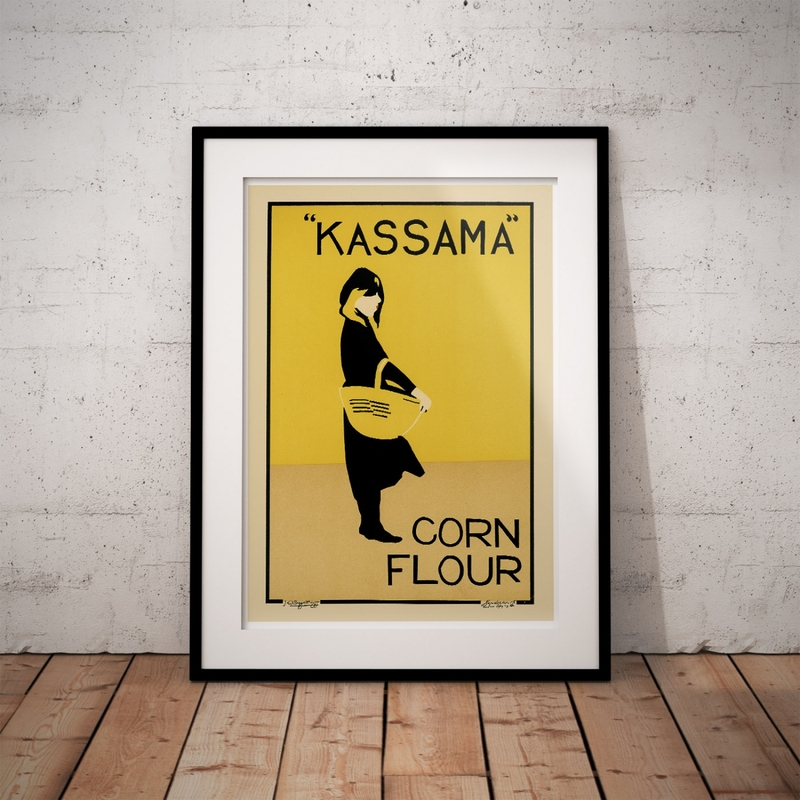 Lait Pur Sterilise - Art Nouveau PosterA beautifully illustrated French Poster by Theophile Alexandr..